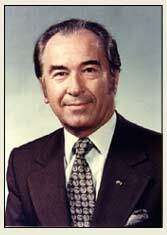 First elected to the Saskatchewan Legislative Assembly in 1967 and he was re-elected seven times. 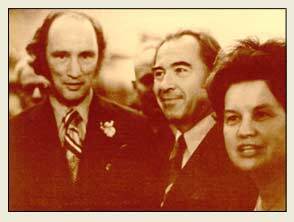 Between 1971 and 1982 he served as Deputy Premier and Attorney General. Most notably, he served as Premier of the Province of Saskatchewan from 1991 until his retirement in 2001 from political life, but he had established himself as a statesman of national reputation long before this. In 1979, as Saskatchewan's first Minister of Intergovernmental Affairs, he played a key role in the federal-provincial negotiations that resulted in the Constitutional Accord of November 1981, and he is recognized by political leaders, governmental officials, academics and the wider public as a leading thinker in public life. 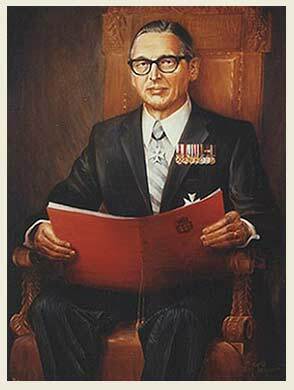 In 1975, Dr. Stephen Worobetz became the first person of Ukrainian background to serve as a Lieutenant Governor of a Canadian province. Born in Saskatoon, Raynell Andreychuk was a Saskatchewan lawyer, a Judge of the Saskatchewan Provincial Court from 1976, and Chancellor of the University of Regina, 1977 – 1983. Named High Commissioner to Kenya, Uganda and Ambassador to Samalia in 1987, she continued her diplomatic work as Ambassador to Portugal. 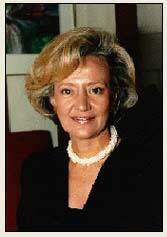 In 1993 she was called to the Senate of Canada, where she has served on various Senate Committees.activities. in 1963, is accredited with the concept of Canadian multiculturalism.